In 2014, two old friends, musician/composer Þorvaldur Bjarni Þorvaldsson and film composer Atli Örvarsson, got together and started the SinfoniaNord project. 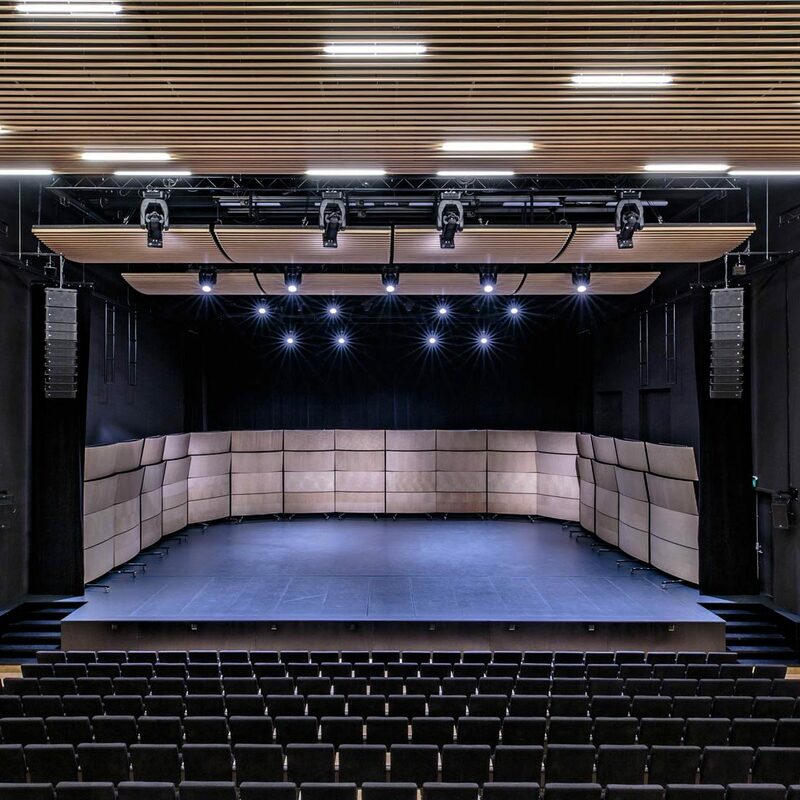 What they were looking to accomplish was combining the knowhow, the talent, the network and the amazing facilities that have been an open secret in Akureyri, Iceland’s 2nd largest city. Furthermore, the idea was to offer world class orchestral services for film, games and television in the heart of the Northern hemisphere and assist anyone who needed to utilize an orchestra at live events. The city is something out of an adventure novel with natural wonders only minutes away. We have direct access to the most talented musicians in the country and our home is the breathtaking music hall Hof where all of the recordings takes place. SinfoniaNord offers the perfect marriage of skill, adventure and above all else, unique quality sound that will make any listener want to know more. We strive to give you the best recording experience possible and recordings that breathe life into the stories you are telling. Since its inception, SinfoniaNord has worked for prominent companies such as Disney, Netflix, BBC, The History Channel, TMB and CAMI Music to name a few. If you wish to hire the orchestra or learn more, feel free to contact us with any thoughts or questions.